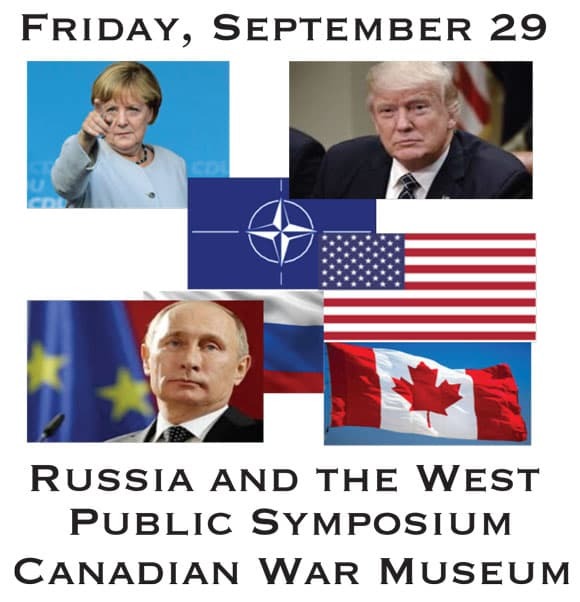 The symposium is open to the public. The full program is available at www.casis-acers.ca . Registration details and costs are on the website, or by clicking here . Registration includes coffee breaks and lunch. There will be a question period after each presentation, and lots of opportunity to mix with experts and participants.